Our new conversation tables provide a relaxing gathering place. Surround these tables with your choice of seating styles to create the perfect conversation space. Coffee tables are available to match all three collection styles. 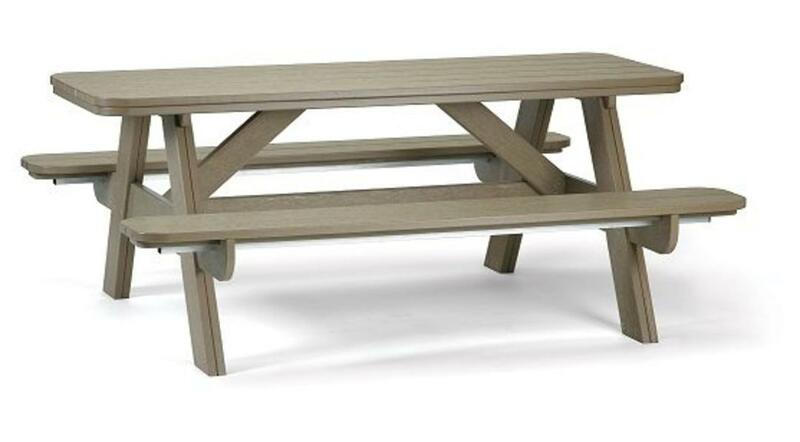 With no top rail, the Ridgeline and Horizon Collection can use the same coffee table. Each piece is available in all 20 colors. School colors, sports colors or personal favorites! 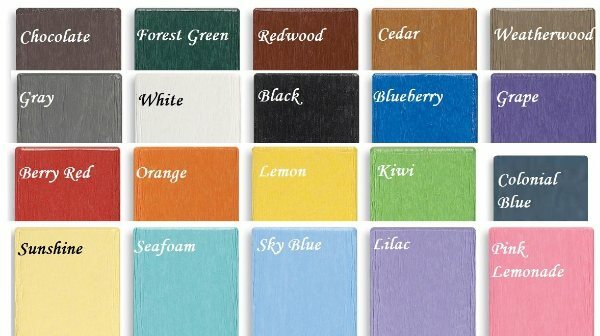 Please visit Breezesta.com to view this item with their interactive color selection feature. All Breezesta Furniture has a Residential Lifetime Warranty (20 year commercial) against cracking, splintering, chipping, peeling, rotting and insect infestation. Select items & add to cart, then click on "Secure Checkout". Fill in customer information & submit for a personal price quote. No payment information required at this time.